Shake Shack, the legendary New York burger joint, is preparing to open a branch in Manila — its first in Southeast Asia. The chain, described as “a modern day ‘roadside’ burger stand known for its delicious burgers, chicken, hot dogs, frozen custard, beer, wine and more” is aiming to open its first Philippine branch early next year. The new branch will be Shake Shack’s first entry into South East Asia. 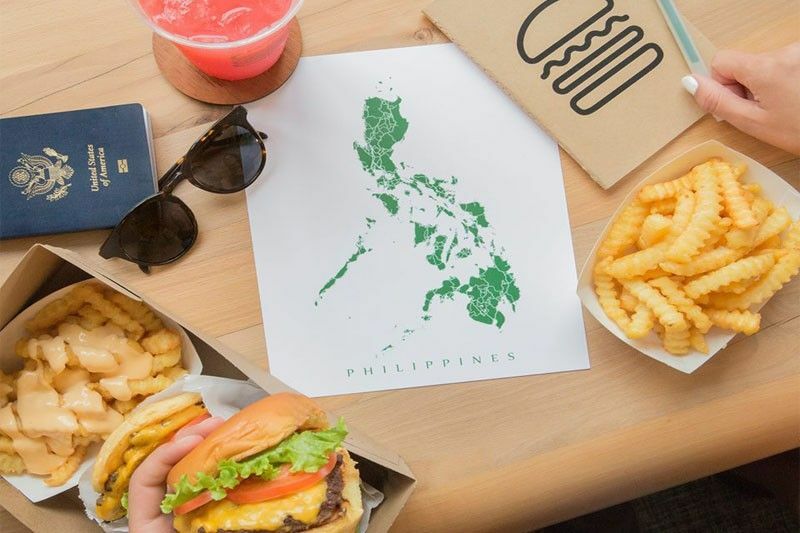 Currently, the burger joint has stores in 12 countries with Hong Kong, South Korea and Japan branches currently the closest to the Philippines. It is also to be found across 24 US states. The chain began as a hotdog cart in New York’s Madison Square Park in 2001. It has since become world renowned, particularly for its Angus beef burgers. There was an 9.39 per cent increase in trading in SSI shares at the stock market today, following the news. SSI also handles brands such as Calvin Klein, Estee Lauder, Lacoste, Muji, Payless Shoe Store and Tommy Hilfiger.